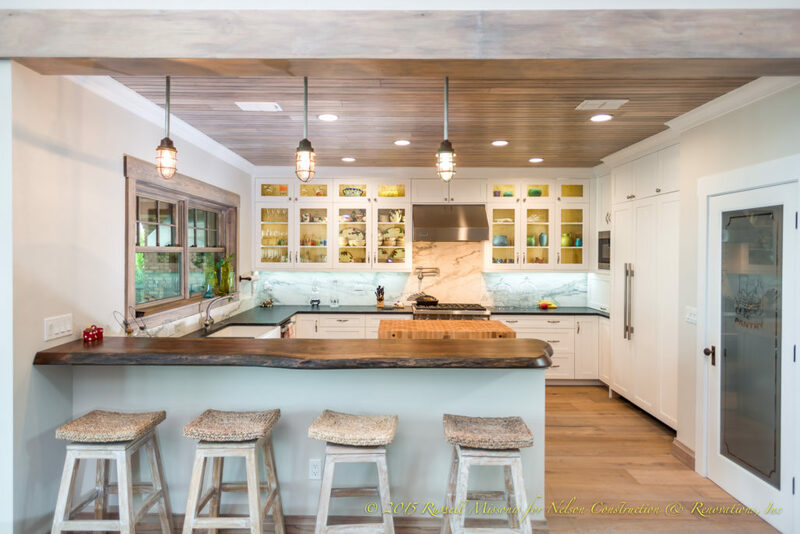 This kitchen with a bead-board ceiling was part of a custom new home we built five years ago. "Nelson Construction and Renovations exceeded our expectations with our dream house. I have never worked with a company before that was this intent on making our home design a total success. In addition to that, they routinely went above and beyond to ensure our timelines were met and NEVER presented us with a single problem (which is rare) and always showed us how it could BE DONE on time, in budget, etc. This is very refreshing to experience." This craftsman-style home was built from the ground up in 2014 and included a number of custom details including a metal roof, shingle shakes, and custom trim. We don't build houses, we build homes. Whether it's your first house or a vacation home, we will turn it to your own customized space that you can enjoy with the peace of mind that it was built with attention to detail. Custom design services. With our personalized home design service, you have the freedom to select the home you want to exactly fit your needs for years to come. Trust and confidence. We have years of experience and many satisfied clients. Unique and customized home design plans. We understand that everyone has different needs and wants. We make sure you get exactly what you want from design through to a finished home. 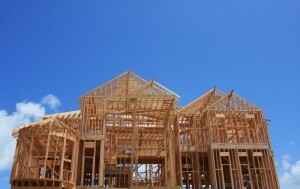 We'll build the house you're dreaming of. 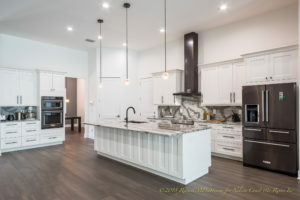 This was a custom new home we built from the ground up in Clearwater in 2017. 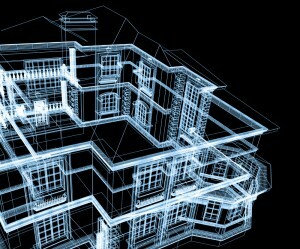 We understand that building a new home is likely the most important purchase of your life. 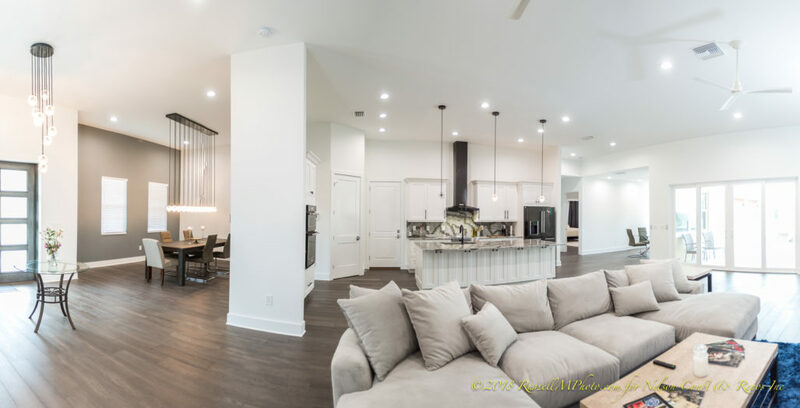 When you build a custom home with us you control everything from the overall design to the flooring, the paint colors, light fixtures and much more. Most important you control the price – as an experienced new home builder we will design what you want and advise you on the costing as the project moves along. Once the designs and specifications are finalized, you will get a firm price to complete the construction and hand you the keys. 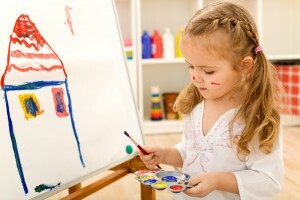 There are so many style and types of new house designs. The kitchen of this new home we built in Clearwater features many beautiful finishes selected by our design team and the clients.